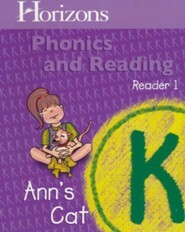 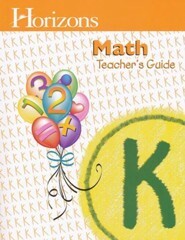 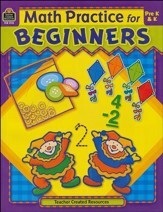 This Volume 1 student book contains the first half of the student worksheets needed for this kindergarten curriculum; this program also cannot be completed without the teacher's guide. 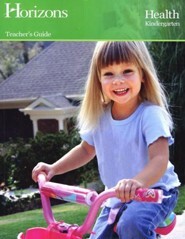 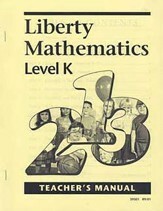 Both the Volume 2 Student Book and the Teacher's Guide are not included and are sold-separately. 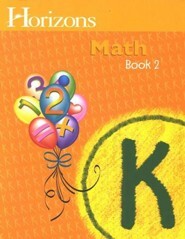 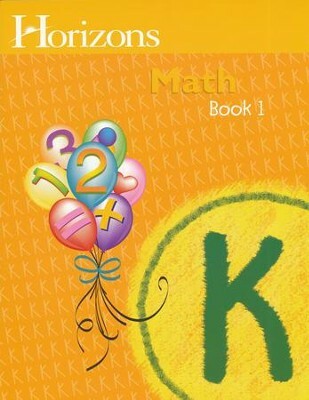 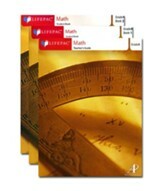 Horizons Math Grade K Book 1 concepts covered include: counting, shapes, positional words (first/last), ordinal numbers, tracing and writing numbers, adding, number lines, bar graphs, and more. 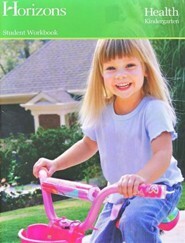 164 pages, softcover; consumable and non-reproducible. 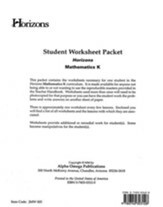 I'm the author/artist and I want to review Horizons Math, Grade K, Student Workbook 1.